I have hard time to learn how to swing, not to hit. Sometimes I manage to do it, mostly without the ball. Does this training aid make sense? Is it good or are there better ones? Maybe something that could be used inside the house, Or tips how to build a training aid like this by myself? Also good tips how to learn to SWING are welcome. I have not tried this aid - but it does look interesting and might well help getting a sense of timing and release. I priced it and it's about 80 dollars (USD). Just eyeballing it - I think it might be something that one could conceivably build at home for a lot less and achieve the same thing . looks like some kind of Nylon Cord, a golf grip (maybe over an old shaft?) a golf ball to anchor the line and a padded weight of some sort. it does look like it could be a help - I may do a wider search on Google and/or Youtube and see if anyone has reviewed it and what their thoughts and feedback might be ..
if you're working down the WIG path - I know that the Chairman and a number of the guys/girls here on the Forum have used and strongly advocated the Grass Whip - Bobby Shave has a version - or you can get them relatively inexpensively at many hardware stores or online for a fairly reasonable price. 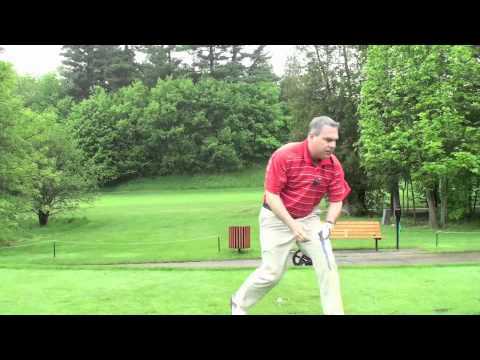 Shawn has many videos and descriptions of swings as 'cutting grass' or 'cutting dandelion stems' that with a grass whip you might be able to physically recognize and dial in the relevant feels with your learning path. What I'd offer is that it sometimes makes sense to try a sort of 'gap analysis' on where you are currently and where you feel like you're struggling - and find ways to address the learning curve. 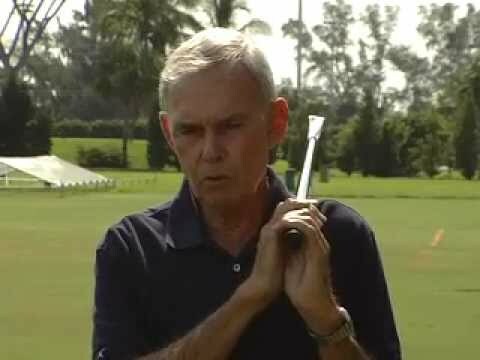 I'll share an example - many times people struggle and try to work on technique ..ie: (non WIG - 'lateral side bend') to add a 'power tip' .. to one's swing. a key piece to WIG is that it's all directed to 'target picture' ..
my challenge was building an understanding of how I needed to visualize and build a proper alignment into stance and setup to make any real progress in 'feels' and 'technique'..
in short ..if you don't or can't see the action to target...you won't or can't know whether any swing changes are even relevant..
haven't gotten around to doing this again this year ..(the ground is just now beginning to dry out around here) but I mapped very specific targets and points of alignment to be able to see where I was trying to direct my focus and action towards.. funny how what you think you know and can do might be flawed and holding you back in learning something new! Last edited by kid_fullerene; 04-16-2017, 01:57 PM. A Grass whip sounds an interesting tool to try. The problem is that most of US based companies don't deliver here (Finland) and I have never seen those in stores or neither heard of them before starting to watch Shawn's videos. I tried to search for one but I don't even know how they are called in my language. Anyone Finnish here who could help? But I also think a grass whip serves another "problem" than the pro swing tool (grip, rope and heavier soft object). They don't deliver her eitheir so maybe I'll try to build one myself I would still appreciate tips on how to get that feeling of swinging like having a wrecking ball at the end of my acu. G Force Training club is unbelievable for WIG followers. Head to the range always start with the G Force club. This is where I dial in my timing, tempo and release, start with chips, move to pitches than finish with full swings. I personally this is the best training aid I have ever used. You have to swing this club with tempo, low strain and a target release to get the ball out there. Trust me it is clear when you don't release at the target. 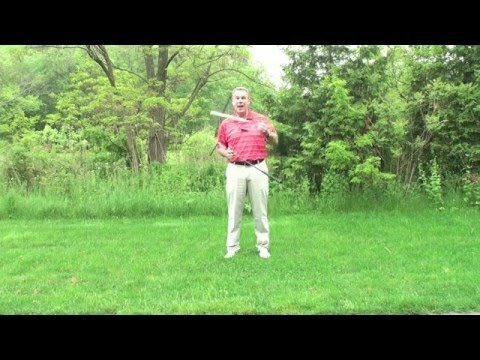 I was struggling to find the sensation of effortless power and a consistent target release until I found this training aid. I am looking to scoop the G Force 7i up next. Not really good for a lefty But if they had a left handed version (I didn't see), that would be a good option.